The next chapter for a family of fishmongers, Wild serves fish and chips the way they should be – fresh, friendly and sustainable. Fish has always been our lifeline. For five generations the family has hand-picked seafood direct from the boats for customers at Sydney’s famous fish markets. After years of helping people choose fresh fillets and suggesting how to cook them, it's time for our next chapter. We couldn't be more excited to cook quality seafood for Queensland locals. Here at Wild we believe in sustainable seafood, but that doesn’t mean it needs to be fancy. So long as it’s delicious we’re doing our job. 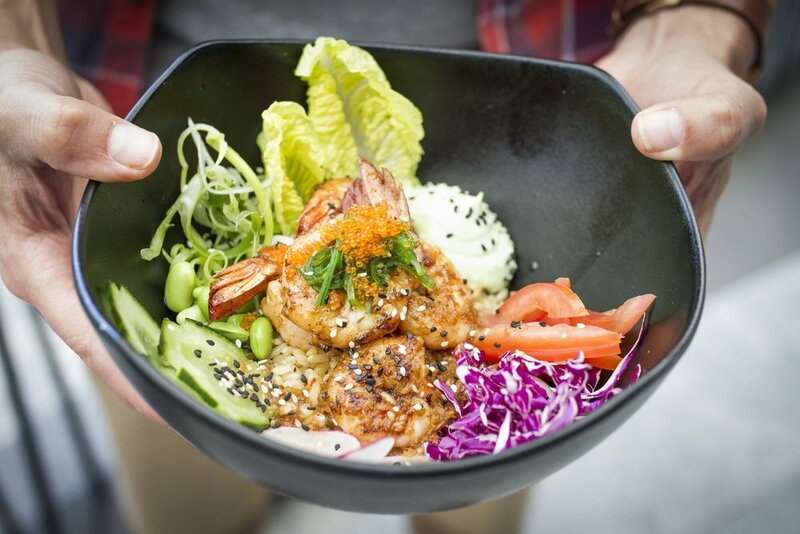 We have traditional crispy beer-battered fillets, humble dim sims and – bias aside – the best handmade potato cakes in the business, but there are also healthier options, like grilled salmon with brown rice and colourful poké bowls loaded with sashimi and tofu. Every plate is cooked fresh and available to takeaway or eat in, washed down with Aussie craft beer on tap, wine and a selection of cocktails.